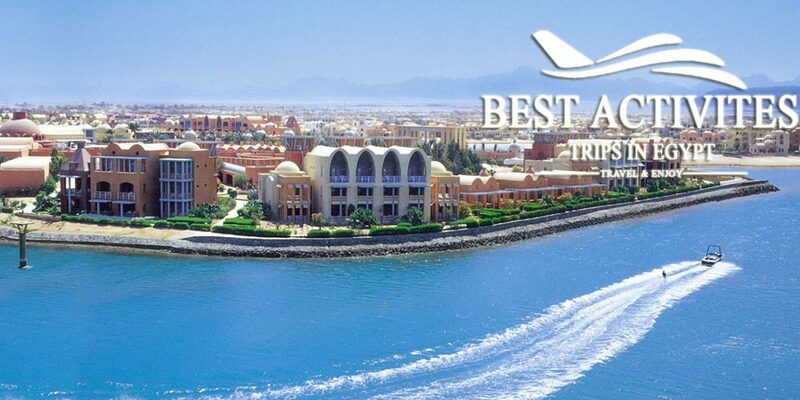 The prestigious El Gouna area is 22 km north of Hurghada Airport. It serves as a large sunny and warm resort throughout the year. El Gouna Excursions offer the comfort, relaxation, and privacy for the travelers seeking tranquility and stay away from the hustle and bustle. Enjoy the best possible felicitations and the most elegant services to head to totally unique destinations where you will meet the whole history of Egypt face to face rather than reading hundreds of History books. Combine the beauty of the most recherché coastal city “El-Gouna” that can be seen in its most gorgeous coral reefs, golden sandy beaches, best resorts with our El-Gouna Excursions to head to the great Egyptian rulers & pharaohs achievements including paying visits to admirable sites in the best tourist destinations like Cairo, Luxor, Aswan, Alexandria plus your ability to do some special activities in El-Gouna to make your experience a completely pleasurable one. we’ll start with the great will of God to let it be the most visited city in Egypt. With its great pyramids, the history of such a unique city has been written. You also can witness the greatness of the Egyptian Pharaohs in building amazing temples & tombs in Cairo there like Saqqara Step Pyramid, Memphis city with its unbelievable statue of Ramesses II, in addition to visiting modern Islamic, historical, and Coptic like Khan El-Khalili Bazaar, Ben Ezra synagogue, Mohamed Ali Mosque, Salah El-Din Citadel, and much more. 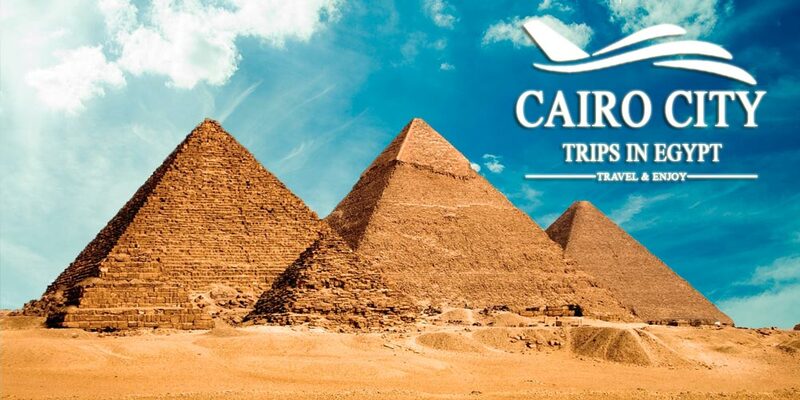 You can also check our Egypt Tour Packages to check the whole opportunities for you in Egypt. you can head from El-Gouna to spend some wonderful days in Luxor to visit its mesmerizing temples such as the Hatshepsut temple, the marvelous Karnak temples & Luxor temple and of course you shouldn’t miss a visit to the one of its kind “Valley of the Kings”. Go beyond the limits and head with us to another two majestic temples which are Dandara & Abydos to check another unique part of the Egyptian history. 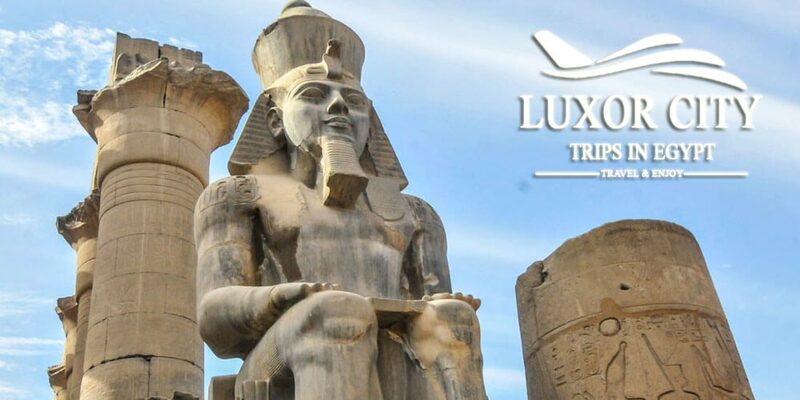 You won’t know how important were those attractions for the pharaohs until you actually join your professional tour guide who knows the whole secrets & mysteries about Luxor and its attractions. A visit to Egypt will never be completed unless you decide to visit the most elegant Egyptian city where its modern life takes its real beauty from the pharaohnic landmarks inside it including Philae Temple, the Unfinished Obelisk, the High Dam, Kom Ombo Temples, and no doubt, Abu Simbel Temples, which have the ability to capture your soul in the minute that you stand face to face with them. Now you may wonder, why to move from a coastal city “El-Gouna” to another coastal city “Alexandria”!! 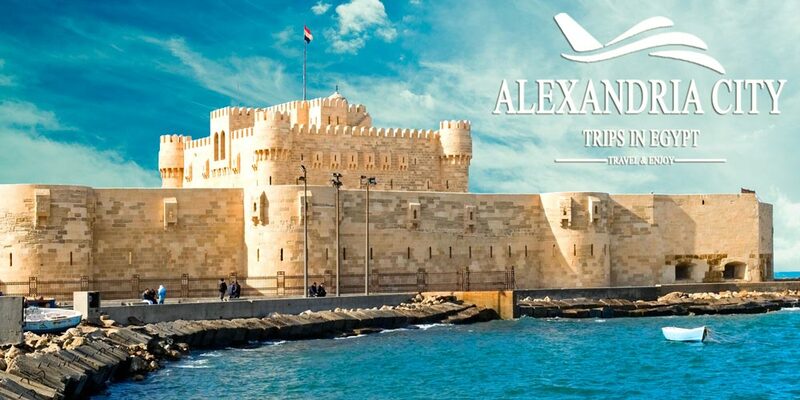 We will answer you by saying that although Alexandria is known as a unique coastal city, it is also best known with its historical landmarks including Pompey’s Pillar, Qaitbay Citadel, Catacombs of Kom Shokafa, Alexandria library and much more. No problem to do some interesting activities with the tours which have been mentioned above. Such activities will include swimming with dolphins and going with the best-qualified trainers down the surface of the sea to discover the world below and to take memorable pictures with the most beautiful types of fish that you can ever see. That is not all as you can also enjoy the best desert safari to get the feeling that you really achieved what you came for in Egypt. How can you enjoy the best opportunities while being in El-Gouna!! 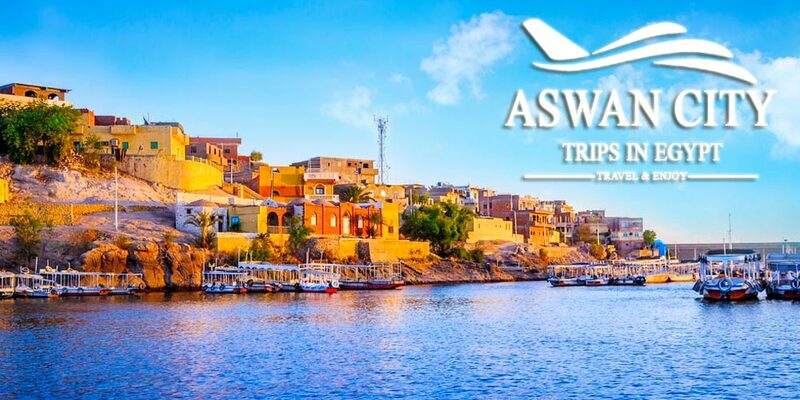 With “Trips in Egypt”, you’ll find a lot of alternative through its Egypt day tours so don’t hesitate and check out our incomparable itineraries that have all of what you may need to see and have in Egypt. We do not only provide El Gouna Excursions but also we offer large numbers of Egypt tour packages and Nile cruises if you planning to spend more than a day tour in Egypt. Book your trip now and don’t waste such an amazing opportunity.